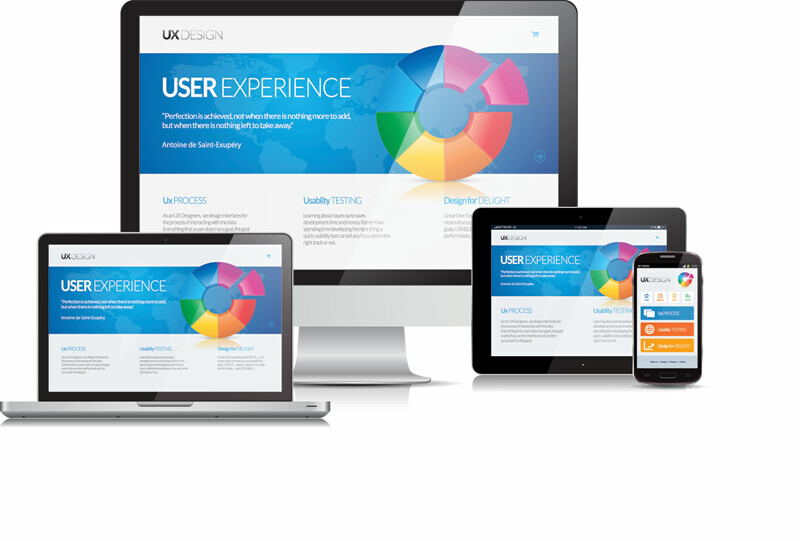 A mobile responsive website is no longer a luxury. It’s a necessity. A responsive website is a website which adapts to the device of every visitor, whether laptop, desktop, smart phone or tablet. A responsive website is smart enough to dynamically resizes its content on different screen sizes in order to maintain its performance. The world is confronted with various mobile devices, screen sizes & screen resolutions. Managing different code base for different mobile devices & screen resolutions is not an effective solution. Responsive website design is a solution which allows a website to appear seamlessly on any platform, device & screen resolution. Responsive website development can cut down on development time and cost drastically. Rather than spending the resources and time developing a separate version of mobile website in addition to the traditional desktop version of website, the responsive website design approach enables you to optimize your business website for both desktop and mobile with a single version of website. Your loss is your competitor's gain. Get your website be responsive today! © Copyright 2017, Webz Solutions® All Rights Reserved.